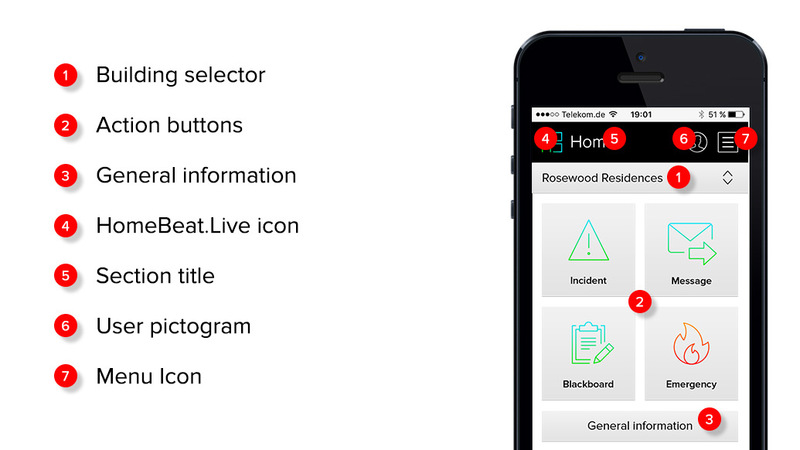 This short manual helps you to quickly find your way around the HomeBeat.Live platform and it’s functionality. 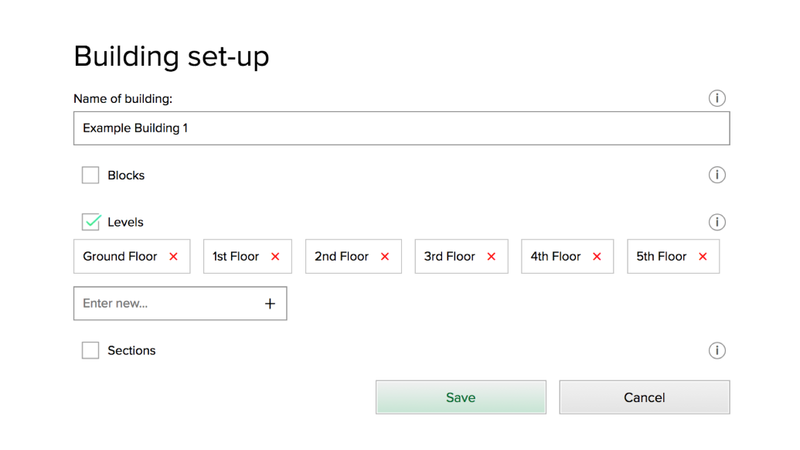 As a super user you can define the structure of your building. This data is required to define the correct location of each apartment. 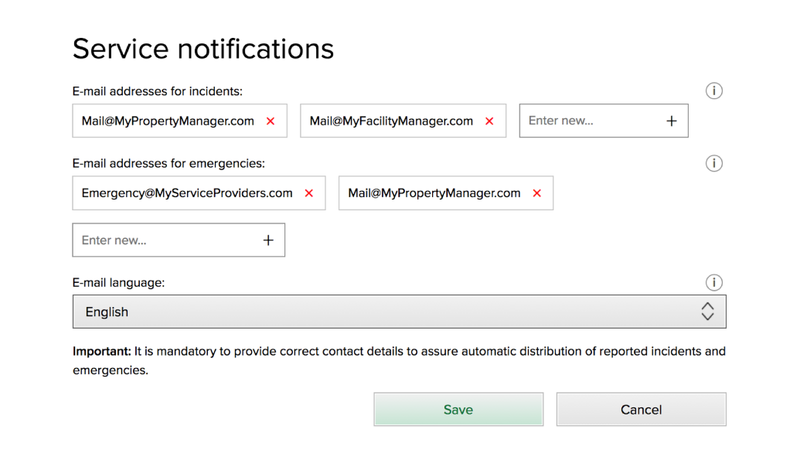 As a super user you need to register the addresses of your property manager and other service providers centrally to enable automatic notifications when incidents or emergencies are reported. 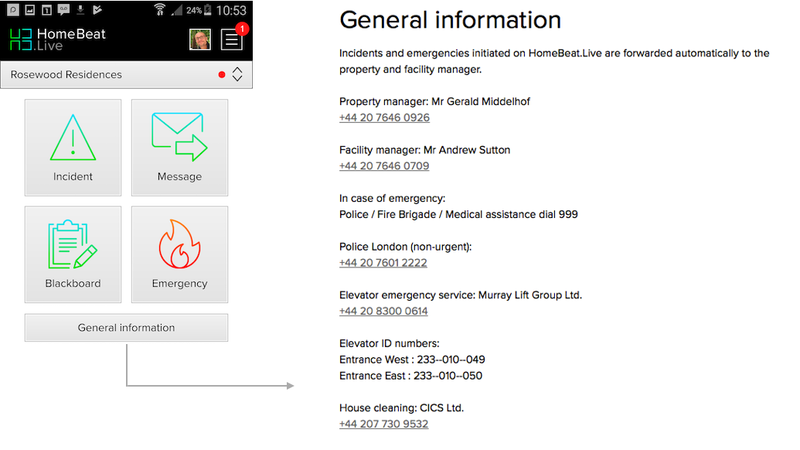 As a super user you can make important contact data easily accessible on your building’s platform by clicking on "General information". 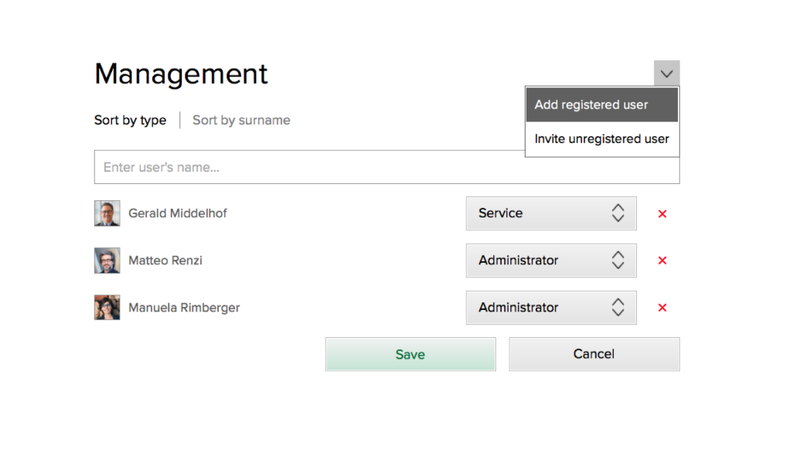 As a super user you can manage special roles such as service provider or system administrator. 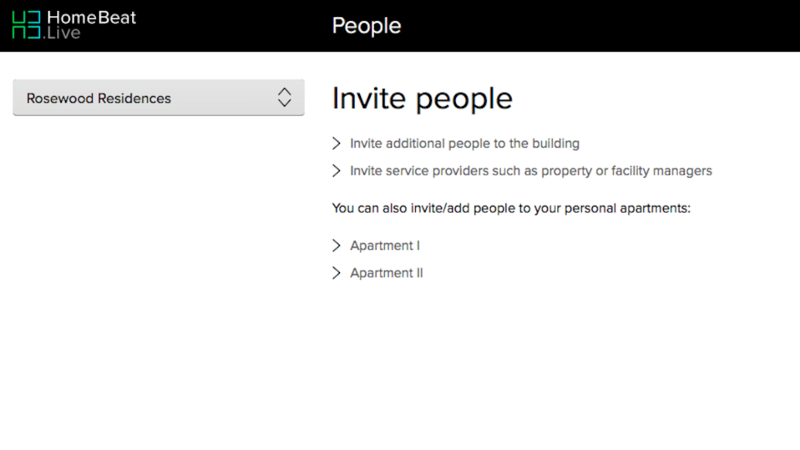 You can simply grant existing users special rights or invite them to your building. You can invite owners and residents to the platform by sending them the invitation code. Additionally you can also invite service providers.